Your offering last week empowered ministry within our congregation and in response to the needs of our community. It also supported the work of our General Board of Global Ministries (GBGM), which works tirelessly to improve the quality of life in the global community. Recently, GBGM convened a summit in Africa called “Multiplying the Loaves: The Church and Agriculture in Africa.” Bringing together approximately 80 leaders from across Africa, the event helped bring a broad spectrum of stakeholders in dialogue around two questions: “What best practices and resources within the United Methodist connection already address food security and livelihood challenges in Africa? 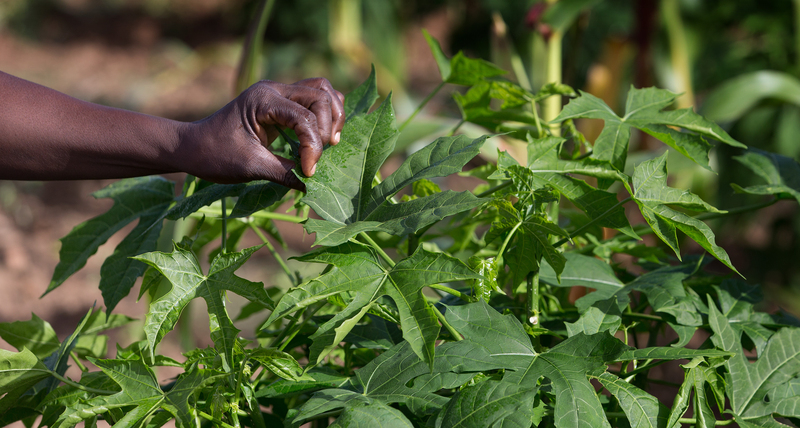 In the current landscape of dwindling church funds, how can the African church strive toward self-sustenance through agriculture?” These types of conversations bring the hope of self-sufficiency to many who live in poverty. This ministry happens, thanks to the way the people of The United Methodist Church live and give connectionally. I invite you to give generously, as we worship God through sharing our gifts, tithes, and offerings. We invite you to read more about the work of Global Ministries and the Summit at umcmission.org/learn-about-us/news-and-stories/2019/january/multiplying-the-loaves-summit-highlight-africas-agricultural-sustainability. Note: The following prayers relate to lectionary texts selected for use in Discipleship Ministries’ worship resources. March 3, 2019, completes the “See All the People” Series; “With All Your Heart” Lenten Series begins with Ash Wednesday.